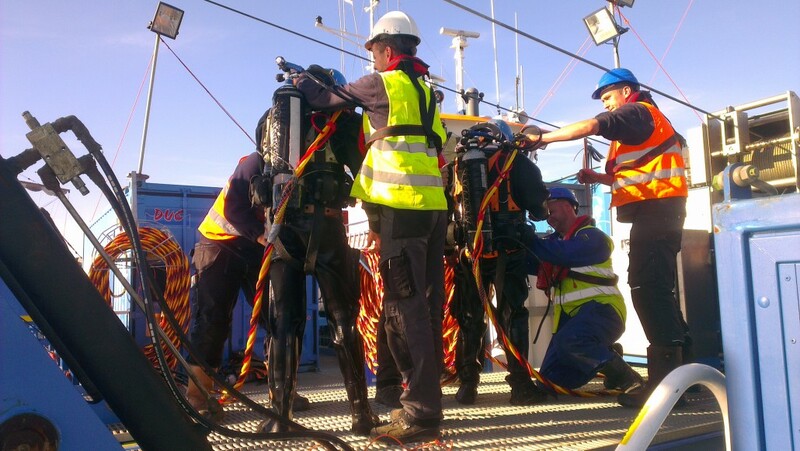 DUC Marine Group and KOOLE Mammoet Salvage have reached an agreement for future salvage and wreck removal operations. 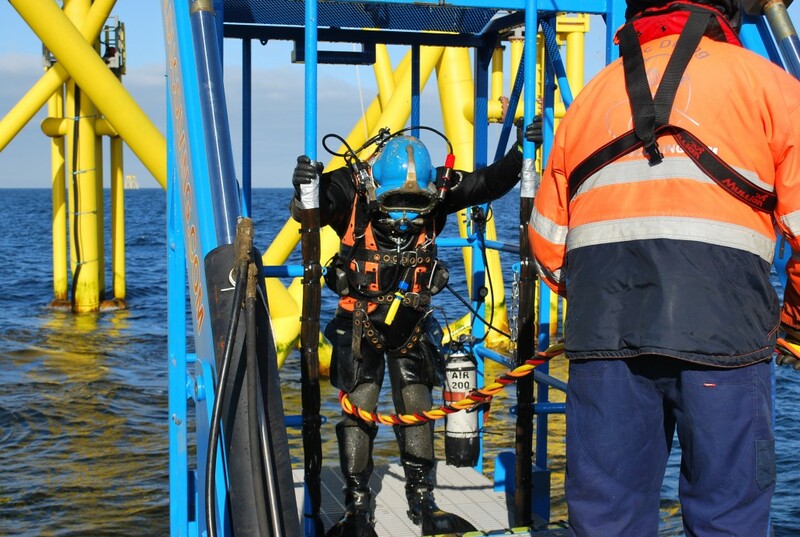 DUC will be responsible for all diving activities relating to salvage operations and diving equipment maintenance. The chairmen of KOOLE and DUC Marine Group feel confident this cooperation will complement and reinforce their activities in maritime wreck removal and salvage, combining both companies’ strengths, qualities and experience in a shared no-nonsense and pragmatic approach. 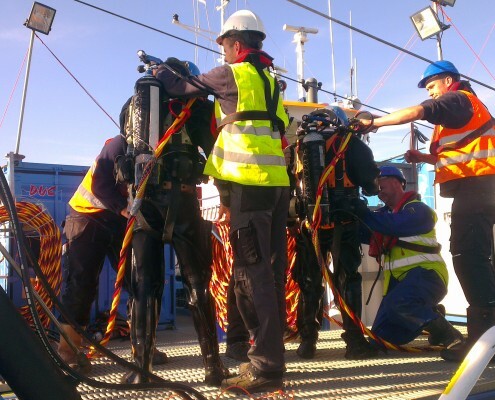 “Diving is not our expertise and it requires highly specialised skills to maintain our diving equipment in optimal condition. 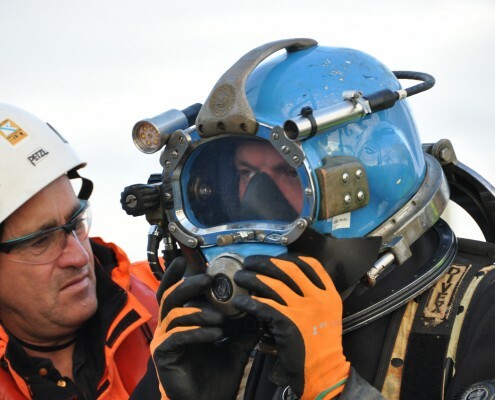 We are pleased with the cooperation with DUC.” adds Paul Koole, owner of KOOLE Mammoet Salvage. KOOLE developed into an international maritime service and solution provider which has led to successful projects all over the world. The company is renowned for its efficiency and adequate actions. 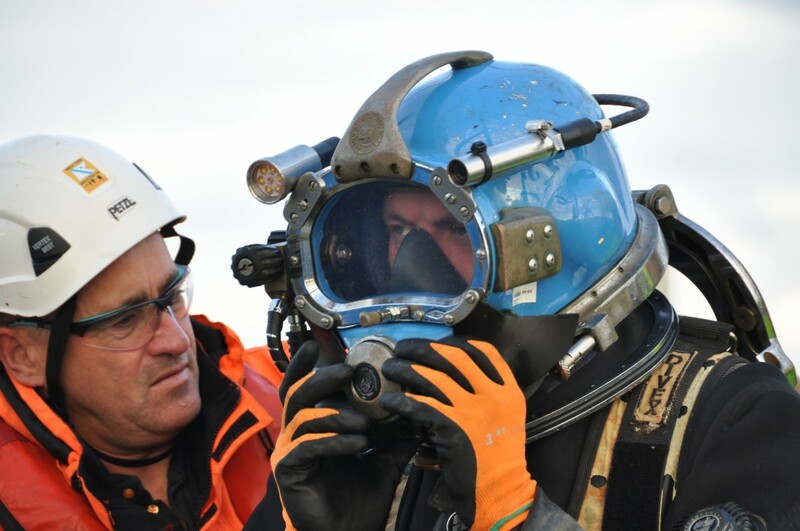 DUC Marine Group has thirty-five years of experience with commercial diving and salvage operations. 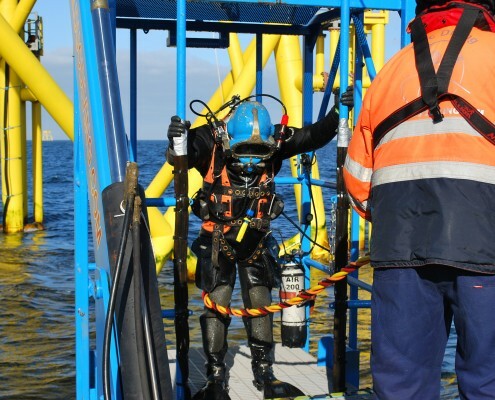 Since its establishment 35 years ago, the company developed into a marine contractor and offshore construction services provider, supplying mainly to offshore renewable energy, oil and gas industry, maritime projects, salvage projects and large inshore projects.